It’s just another Wednesday with yet more unhealthy levels of haze, nothing new – or so you think! Unbeknownst to most Valve has been silently creeping up on us, armed with not blackjack or blade but their most lethal weapon: the Steam Sale. 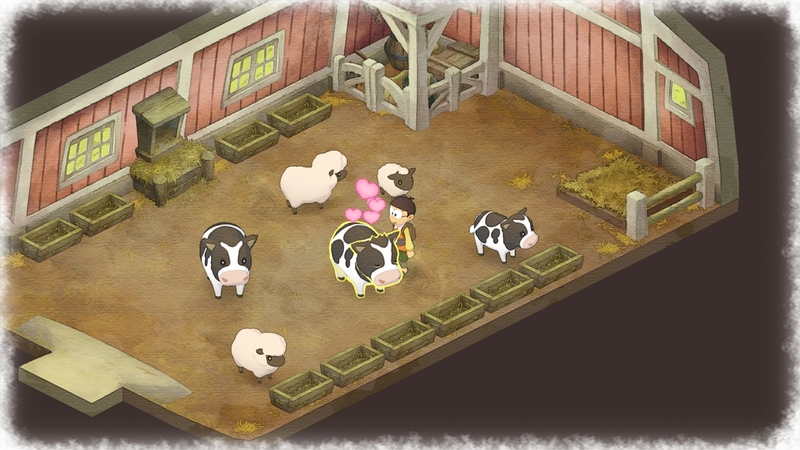 The Steam Stealth Sale collects eighteen games which promotes sneaky and manipulative behavior. Discounts range from 20% to as deep as 90% and features titles from a multitude of genres, from shooters to stabbers, biters, and burglars. Or perhaps just hiding from monstrosities in the dark with a dying handheld camera. Let’s go over a few recommendations. 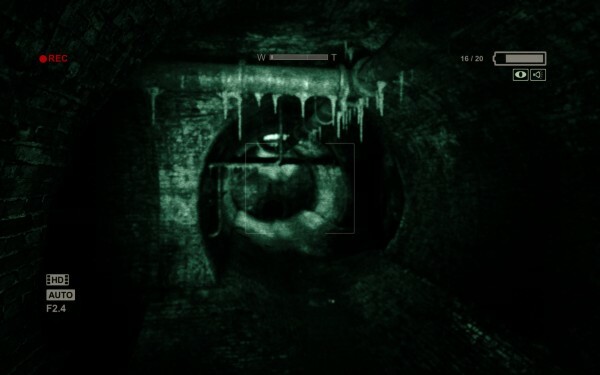 The hiding-from-horrors part belongs to Outlast (SG$5), a first-person survival horror game which follows an investigative reporter poking about in an asylum. By horror I don’t really mean the jump scare variety either (though it does have a fair bit of those), as Outlast successfully crafts a nope factor so high I have no idea how anyone completes it. Should you prefer to stay empowered and do the actual scaremongering then you won’t go wrong with established series such as Splinter Cell (Chaos Theory $2.97), Thief (The Metal Age $1.87), or Deus Ex (2001 Game of the Year Edition $1.50). The latter two may require tinkering to optimize for modern systems but they are legends in the stealth genre so it’s really, ahem, quite a steal. Ever wondered how stealth would work in 2D? 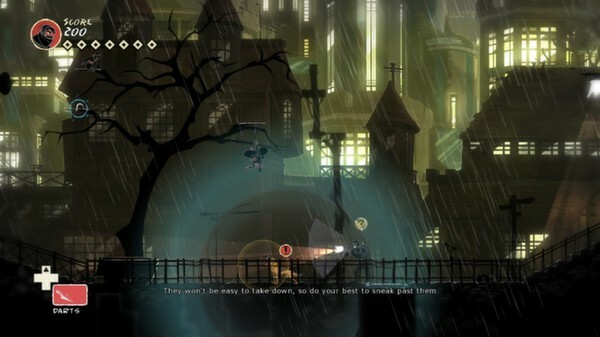 Then may I humbly suggest Mark of the Ninja ($3.75), arguably the best example in existence till today. 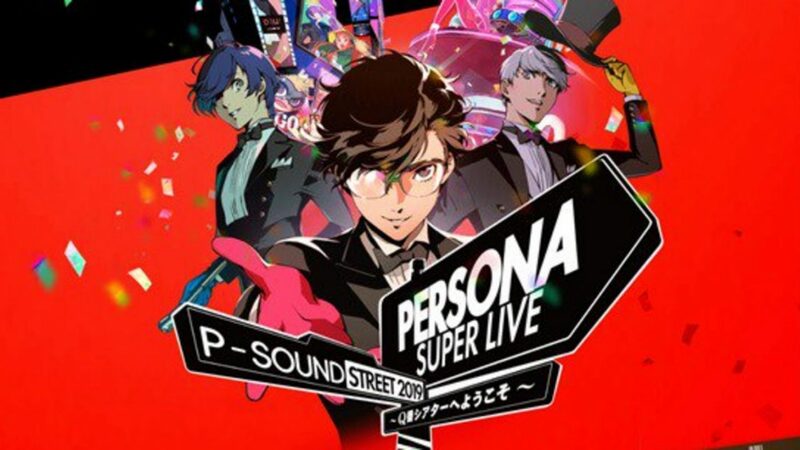 Okay it released only three years ago and the story is awfully plain but by god the animations are lovely and the mechanics are on point. There are other good 2D games such as Gunpoint ($2.62) and Ronin ($6.50) but if you were forced to choose one, always choose tattooed ninjas. For the military enthusiast Tom Clancy’s Ghost Recon ($1.47) is a great choice for slow, stressful, and fun field operations. On the other end of the spectrum, there are games from Crysis, Far Cry, and Assassin’s Creed if you’d like some light stealth elements among all the barrels of explosive action. All those aside, do consider games such as Monaco ($2.55) and The Ship ($2.62) for a different breed of stealth. The best part is that they’re both multiplayer, co-operative and competitive respectively, so you get to rope in a few friends for frowned-upon shenanigans. Unfortunately, Metal Gear Rising: Revengeance is still not available in our region. Yes, it has absolutely nothing to do with stealth but it’s still an excellent game. On the bright side we do have Volume ($13.40), which is very reminiscent of the VR missions from earlier MGS games. There are other good options such as Invisible, Inc. and Vampire: The Masquerade – Bloodlines but you should really discover the rest on your own. 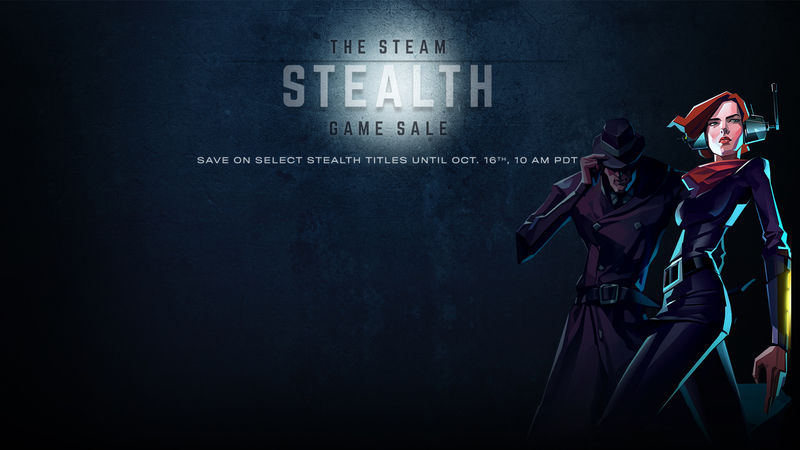 The Steam Stealth Sale runs until 16 October, after which another sale such as Thanksgiving will appear, right before you have a chance to play everything you’ve purchased in the first place. Who needs sequels with a “3” in the title when you can do this nearly all-year round, eh?